Costa Rica News – There are a number of questions that will pass through your mind when thinking about how to ship to Costa Rica during their Costa Rica relocation. We discussed the process of shipping to Costa Rica with the a highly recommended relocation company, Shipping Costa Rica. Shipping Costa Rica has been in business for over 9 years and is getting ready for a large expansion in operations and Costa Rica logistics including small package shipping to Costa Rica. So lets get to the FAQs. The first qustion is should you even bother with shipping to Costa Rica? 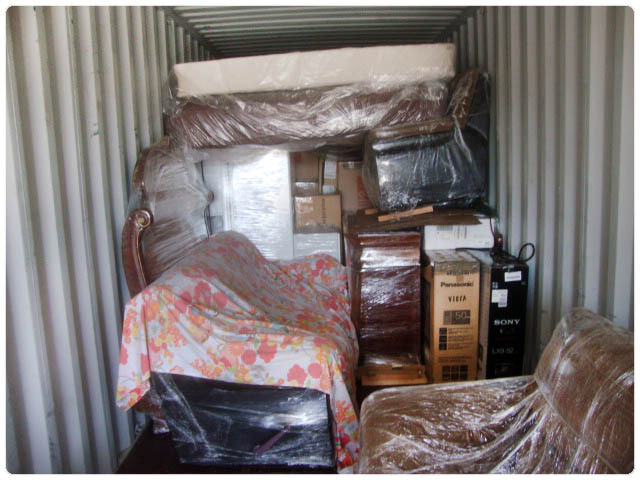 It is more cost effective to ship belongings rather than buying things once here in most cases. I am all about the costs of time and effort as well as the bottom line. It may take you 3 to 4 trips to San Jose or Liberia to find what you want. Also you have to factor in the costs of delivering those items to your residence. If you are more than about 45 minutes outside these two areas do you really want to fight big city traffic to maybe find something close to what you want? Is it expensive to ship furniture to Costa Rica? 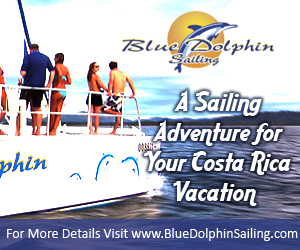 Ship a car to Costa Rica? What taxes are involved? A full 20-foot container shipped from the US to Costa Rica will cost about $9,000. That includes packaging, wrapping, export prep, inventory, ocean freight, clearing customs and even delivery to your new home in Costa Rica. There is the possibility of up to $1,000 extra in incidental costs such as customs bonded warehousing, inspections, and port handling which are charged only to some containers randomly. Shipments are also subject up to 32% tax upon entry. This may be based on garage sale value of most items but for cars is 52% to 72% of the blue book value depending on the year. 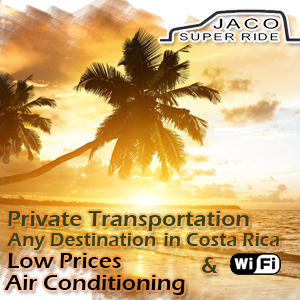 The value of the vehicle you ship to Costa Rica is based on the Costa Rica Bluebook value which is listed in the Hacienda Valor. If you have paid off your vehicle and know that you want a car in Costa Rica 99% of the time you are better of shipping it than buying one in Costa Rica as you do not know what you are getting. There are no CarFax in CR so it is a crap shoot on the vehicle you are buying. Is it safe to ship to Costa Rica? Is there insurance available? It is generally safe and even more so when professional packing is used. Insurance is available at a rate of around 2.25% of the declared value with a $500 deductible. Who can pack up my house before Shipping to Costa Rica? 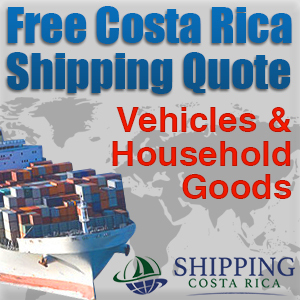 Shipping Costa Rica has a network of partners to assist with packing and safely loading your items. Most of the time however we recommend hiring a local moving company that has experience in this as it will be less expensive than us bringing a crew to your house. But yes we can do it if you want this service. Is it necessary to inventory my whole house and in how much detail? 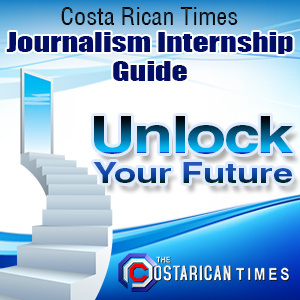 This is required and details are important but Shipping Costa Rica will walk you through the process. The most important thing is that the numbers of items you are shipping (number of boxes or pieces of furniture) equals the number of things on your list. 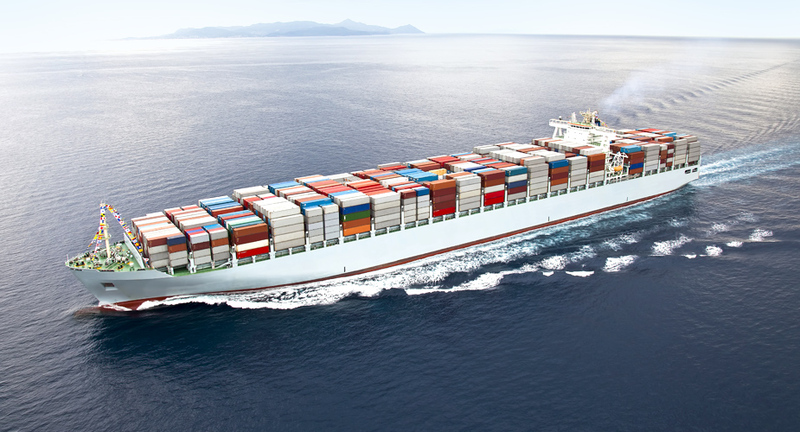 Shipping Costa Rica will do the translating for customs in Costa Rica and place the values on the list to ensure getting it it through customs at the lowest tax amount possible. If you price your items too low you can be fined by customs and have to pay that fine on top of your import taxes. Can I ship my guns to Costa Rica? Yes but a permit from the Ministry of National Security will be needed. A separate clearance and permitting will cost about $500. Can I ship food products to Costa Rica? Food can be included in the shipment but will likely require a permit from the Ministry of Health and it is not worth it. Should I take new products out of original packaging? Shipping in original cartons is generally safest. Original invoices or a statement of oath pertaining to the value are necessary. With that being said Shipping Costa Rica also has ways to get new products in as used products with a few secret ways that would require them being placed in other packing. 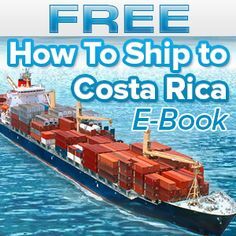 How long is the door to door shipping to Costa Rica process? This depends on various factors but is usually between 5 and 8 weeks. They may be shipped in crates or containers. Cars can be loaded in the same container as other goods or shipped separately with carriers designed for auto transportation. Who handles Costa Rica customs? Our agents take care of this. 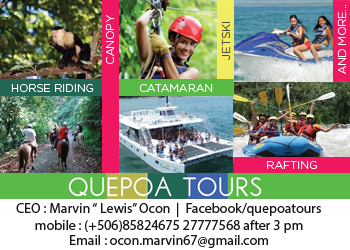 Normally customs is cleared in 10 to 15 days from the time your shipment arrives in Costa Rica. How do the items get to our new home? We have a professional moving team that will bring your items to your residence as well as unload and place the items as directed by the client. They will also unwrap and unpack furniture and remove debris for an extra fee. Most Costa Rica shipping clients want to unpack as they are setting up their new life in the country and want to start fresh themselves. 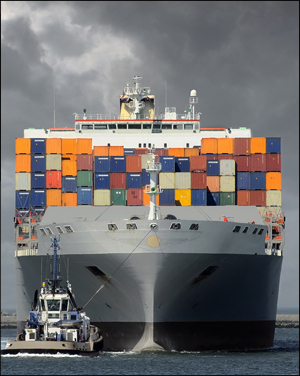 The only unexpected costs would be if a container or shipment is selected for inspection on the USA or CR end. This happens to about 1 out of every 50 shipments and is not very common. If this does happen there will be additional costs but 98% of the time this does not happen or Shipping Costa Rica pushes it through by other means. 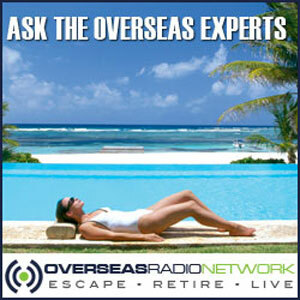 It’s important to start planning your Costa Rica relocation about 3 to 4 months ahead of your intended move. Talking to someone at Shipping Costa Rica will help answer any questions you might have and our goal is to make the process as easy and seamless as possible.